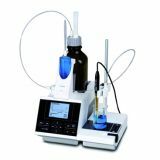 The TitroLine® 7750 combines the features of the potentiometric titrator TitroLine® 7000 and the volumetric Karl Fischer titrator TitroLine® 7500 KF. 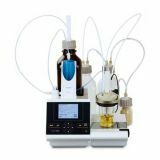 This makes him the universal titrator for many applications. 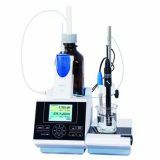 Titroline 7000 pH Titrator with innovative features for simple and easy operation–without sacrificing accuracy. 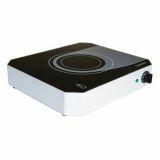 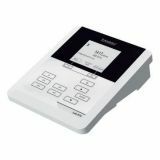 It can store up to 50 user methods with new intelligent, interchangeable modules and lexible configuration features. 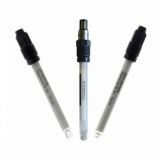 Perfect for non-aqueous titrations. 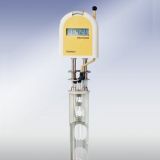 The ViscoClock is an electronic time-measuring unit used to determine absolute and relative viscosity. 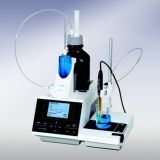 It consists of a stand which is used to mount a viscometer and the electronic measuring unit. 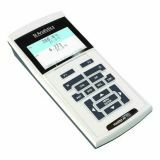 The two measuring levels are integrated in the stand made of high-quality PPA synthetic material, and the electronic measuring unit is included in a PP casing. 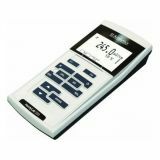 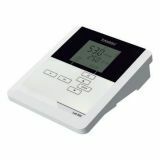 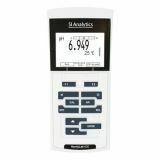 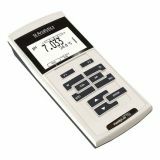 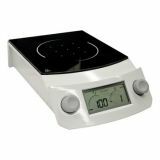 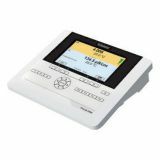 The large LCD display allows themeasured values to be read off easily. 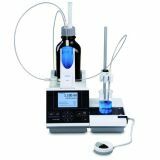 The auto sampler AVS®Pro III is a fully automatic measuring station for determining the viscosity of Newtonian liquids using capillary viscometers. 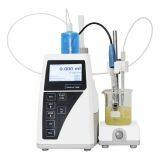 Despite its high sample throughput, the AVS®Pro III is characterized by its high accuracy and reproducibility, even though working with the AVS®Pro III is simple and allows unattended day and night operation. 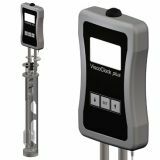 The ViscoCIock plus is an electronic timing unit for glass capillary viscometers used to determine kinematic and relative viscosity. 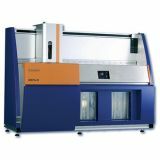 Succeeding the well-proven ViscoCIock, the new instrument features data storage and simpler handling. 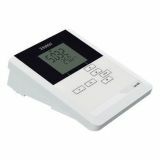 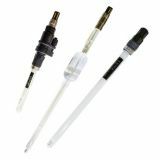 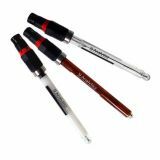 The ViscoClock plus is especially designed for Ubbelohde type viscometers which are well-known for highest precision. 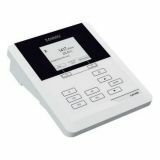 TitroLine® 6000 has been discontinued. 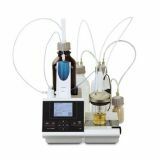 We recommend the SI Analytics TitroLine® 7000 Titrator instead. 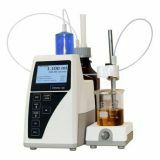 TitroLine® 6000 is with its spectrum of benefits the ideal entry into the potentiometric titration and the perfect choice for applications in the field of food, water/waste water and environmental analysis. 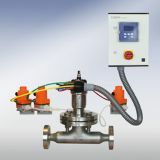 Thanks to the high-resolution and precise pH/mV and "dead-stop" measuring interface is it possible to determine a wide range of parameters.